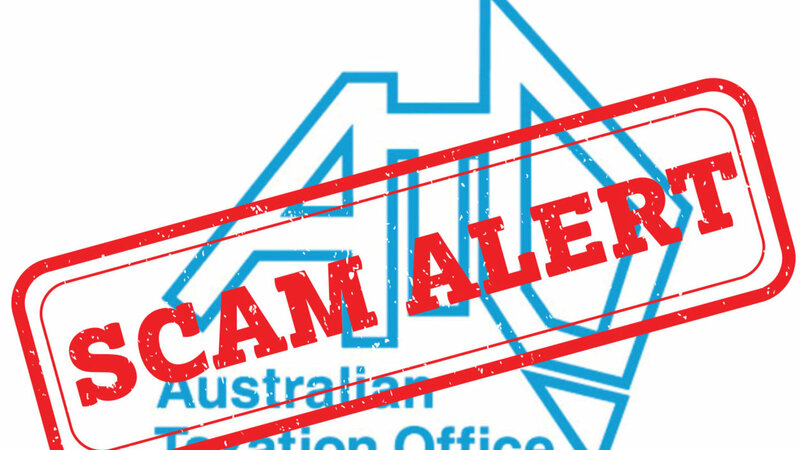 This is not the ATO’s scam but a scam that uses the ATO’s credentials. 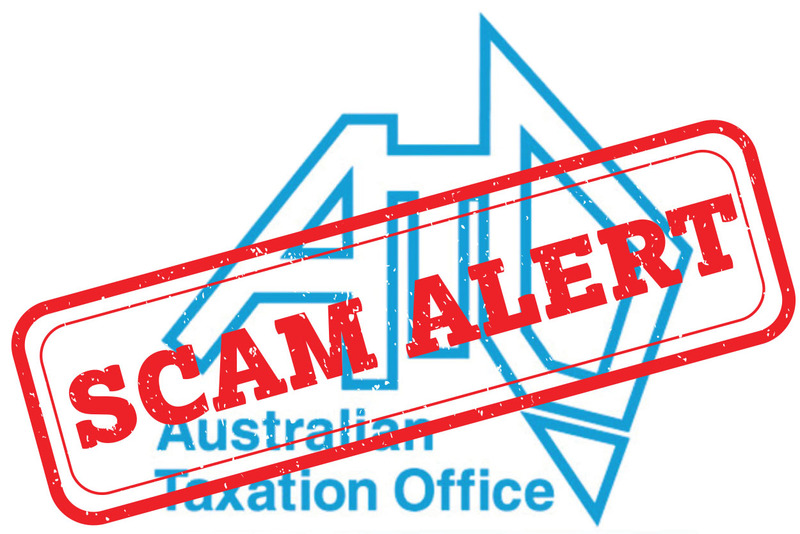 A nasty person is ringing taxpayers from a telephone that shows the caller as coming from the ATO’s own scam information line. The caller then states that there is money owing to the ATO and thus unless this is paid immediately horrible things will happen to you and then asks that you purchase iPhone tokens or Bitcoins that you then transfer to them. The calls are random and have been received by staff of the Vickers Business Group and even Fred Vickers who just celebrated his 100th birthday who astutely told the caller that his son, Peter, has his tax affairs in order. The newspapers regularly carry stories of people avoiding tax with the ATO taking a high moral ground against that behaviour. The ATO’s inability to stop this type of criminal activity is even a worse abrogation of the ATO’s duty to Australian citizens.